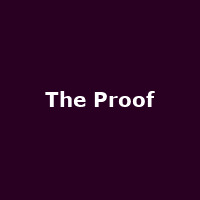 The Proof came about after successful tours backing both Paul Cox and Charlie Fabert. It was decided they should record together as a fully formed band and attempt to storm the Blues world. Band members consist of Paul Cox, Roger Cotton, Peter Stroud, Nigel Hardy and Mike Summerland.